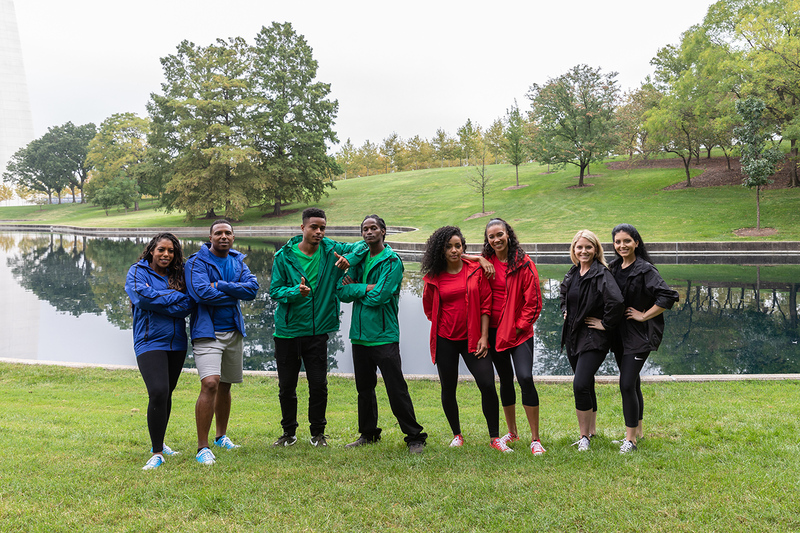 Last night, on the premiere of Season 5 of Relative Race, Team Black, Team Blue, Team Green, and Team Red set off on a race like never before in a quest to find new family and compete for the grand prize of $50,000! 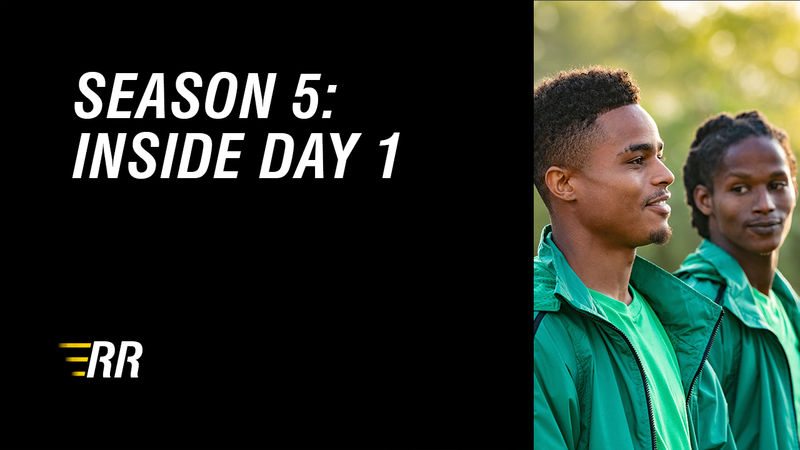 Keep reading to get the inside scoop on what's going on in the team's heads and to watch the entire first episode of Season 5! The teams must put their athletic skills to the test in their very first challenges of the race. As each team wins a challenge, they get a head start on their journey to find their relatives. Watch to find out who wins the challenge and hits the road first, who runs a red light, and who ends Day 1 with the first strike of the season. If you haven't already, check out this exclusive group interview that reveals each team's predictions for how the race will go, including who will be the worst at driving, the last to get a strike, and the best selfie-takers. 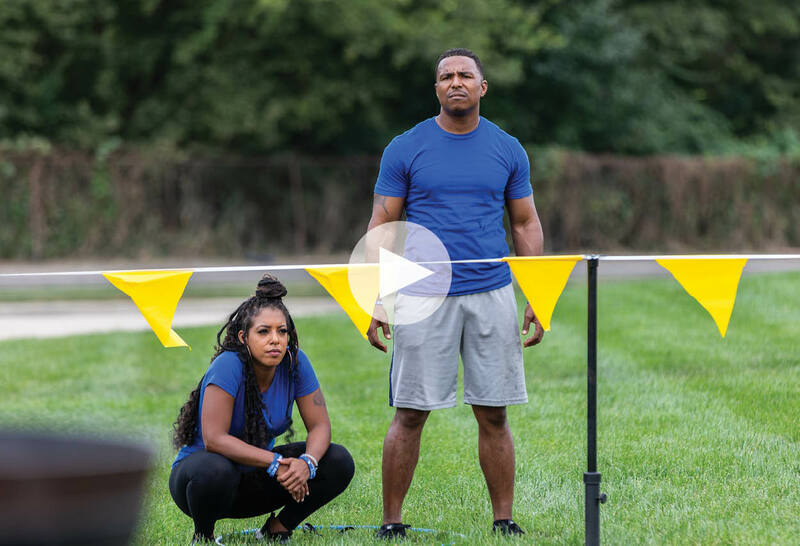 If you've missed any episodes of Relative Race, you can watch them on-demand on BYUtv or on the BYUtv app.